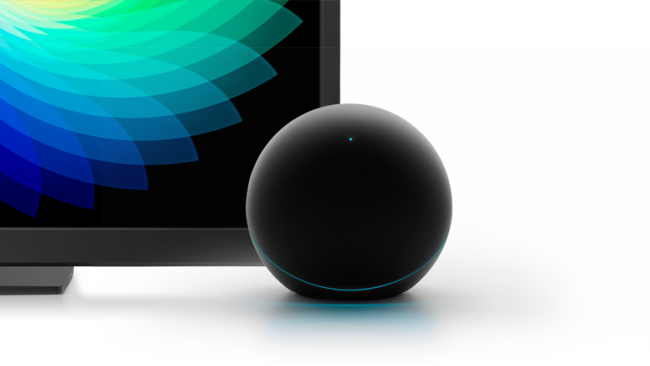 Saturday Poll: Are You Interested in the Nexus Q? We are waiting to get back to our home networks to set up and play with our Nexus Q media players. There is still a lot of possible confusion as to what exactly this thing does, but one thing we do know, is that it has been built like a tank. It’s purpose is to seamlessly stream content from the cloud to your TV and speakers with no syncing or wires. The device is going for $300 on Google Play and we want to know who here has plans to get on. Let us know your thoughts on the Q down below. 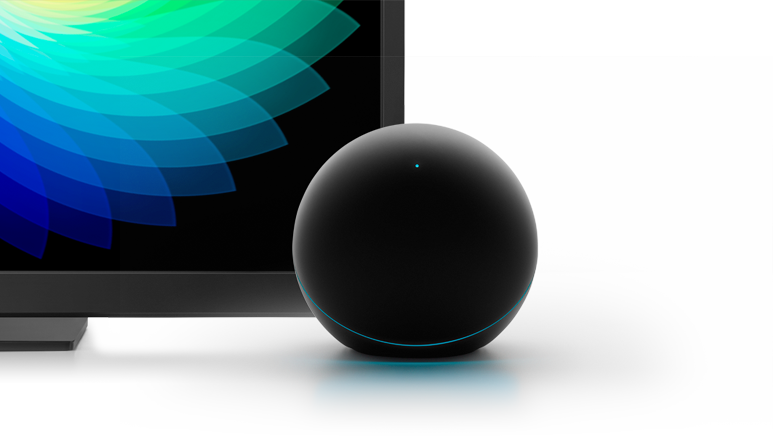 Do you have interest in the Nexus Q? Yes, I bought one or am going to.